It’s getting close to that time of year! 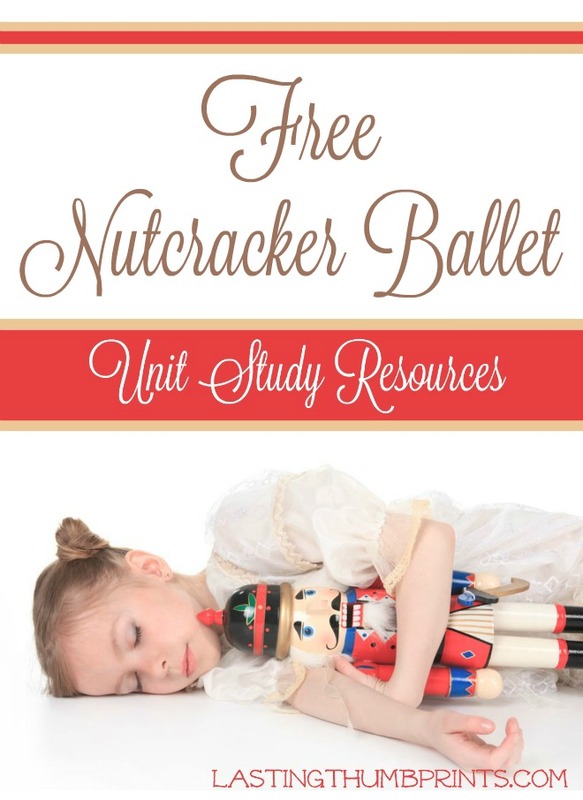 Here is a fantastic list of FREE Nutcracker unit study resources. You’ll find a variety of free resources for children in PreK-12th grades.